For decades, experts believed women flocked to silent types because of their aloof and mysterious nature – but new research suggests its because the trait is actually an ultimate sign of masculinity. On average, women talk three times as many words each day than men, and their brains are wired to recognise this trait. When a women meets a man who talks a lot, they consider them to be more feminine and less attractive, yet men who use shorter words and speak more concisely were seen as more attractive because they appeared more masculine. The participants preferred men who spoke with a shorter average word length and deeper voices. People prefer those who have a similar accent, intonation and tone of voice to themselves, they discovered. As well as this, ‘breathy’ voices in women – typified by Marilyn Monroe – were seen as more attractive. Once you’re outside of a certain range of familiarity novel and exotic sounding voices might become more attractive. 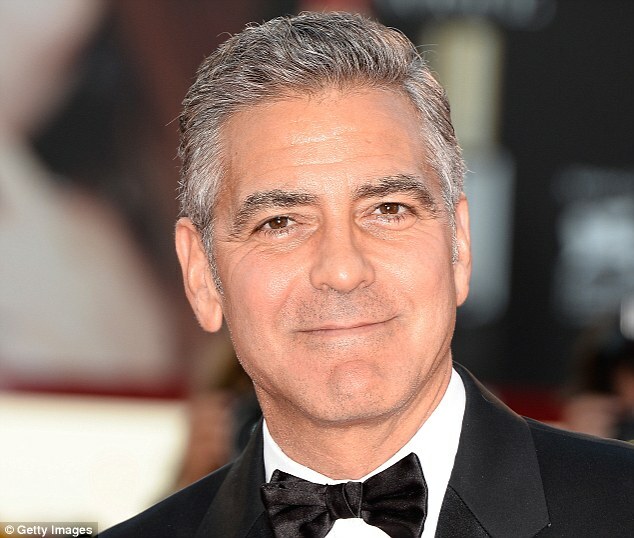 Silent types who also have deep voices, such as Hollywood actor George Clooney, were considered the most attractive. 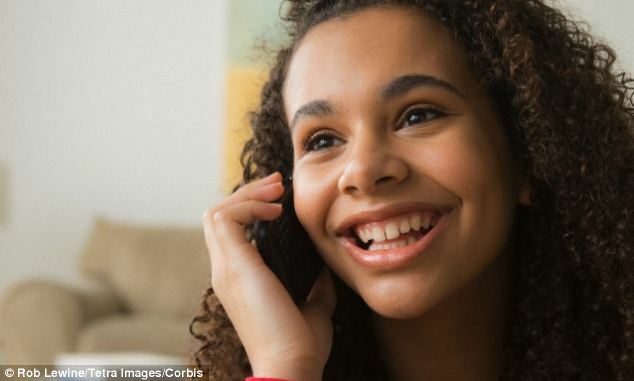 Canadian researchers studied which type of voices, the words used, and range of accents were considered most attractive to the respective sexes. They found that people are naturally drawn to friends and colleagues with voices that sound familiar. People prefer those who have a similar accent, intonation and tone of voice to themselves, for example. Dr Molly Babel, from the University of British Columbia in Canada, said: ‘The voice is an amazingly flexible tool that we use to construct our identity. She recorded 30 volunteers’ voices and asked each to rate the others’ ‘attractiveness’ on a scale of one to nine. Each participant was from western America, with similar accents. Dr Babel said: ‘We found that what is attractive to people is how much they sound like a typical male or a typical female from their own community. The participants had a strong preference for female voices that pronounced the ‘oo’ vowel sound from a word like ‘goose’ further forward in the mouth. The sound is characteristic of Californian speech – in other American regions people pronounce the ‘oo’ sound further back in the mouth. ‘We seem to like people who sound like we sound, we like people who fit within what we know,’ Dr Babel said. She also found that ‘breathy’ voices in women – typified by Marilyn Monroe – were seen as more attractive. The breathy tone, caused by younger and thinner vocal cords, implied youthfulness and health. A creaky voice, suggesting a person has a cold, is tired or smokes, was seen as unattractive. But Dr Babel said her findings do not mean that people are never attracted to those with different accents. The linguist, whose work is published in the journal PLOS One, said: ‘Once you’re outside of a certain range of familiarity novel and exotic sounding voices might become more attractive.